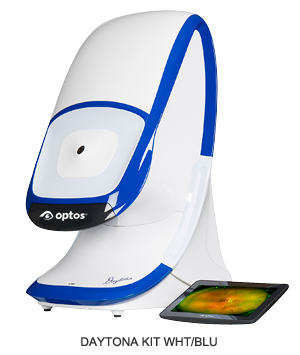 The unique optomap ultra-widefield view helps your eye care practitioner detect early signs of retinal disease more effectively and efficiently than with traditional eye exam. This type of imaging visualizes the structures of your eye — from the front, or anterior segment, to the back, or retina. Your doctor may use OCT aid in diagnosing disease and managing your ocular health. With an OCT scan, doctors are provided with color-coded, cross-sectional images. These detailed images are revolutionizing early detection and treatment of eye conditions such as wet and dry age-related macular degeneration, glaucoma, retinal detachment, diabetic retinopathy and corneal disease. An OCT scan is noninvasive and painless. It is performed in about 10 minutes right in our office. Feel free to contact our office to inquire about an OCT at your next appointment. 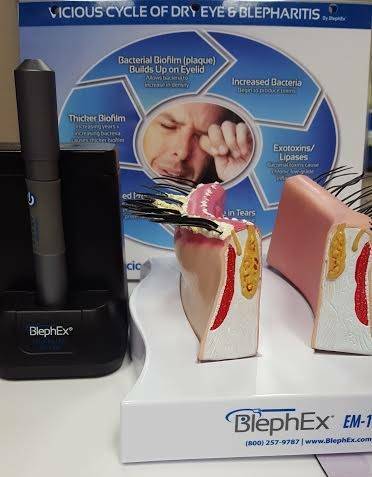 BlephEx is a painless in-practice procedure performed by your Eyecare professional. A revolutionary new patented BlephExTM hand piece is used to very precisely and carefully, spins a medical grade micro-sponge along the edge of your eyelids and lashes, removing scurf and debris and exfoliating your eyelids. The patented micro-sponge is disposable and a clean one is used for each individual eyelid so bacteria are not spread between the lids. The eyes are rinsed well afterwards. The patent-pending SHAW™ lens is a digital lens system that revolutionizes how optometrists think about eyeglasses. 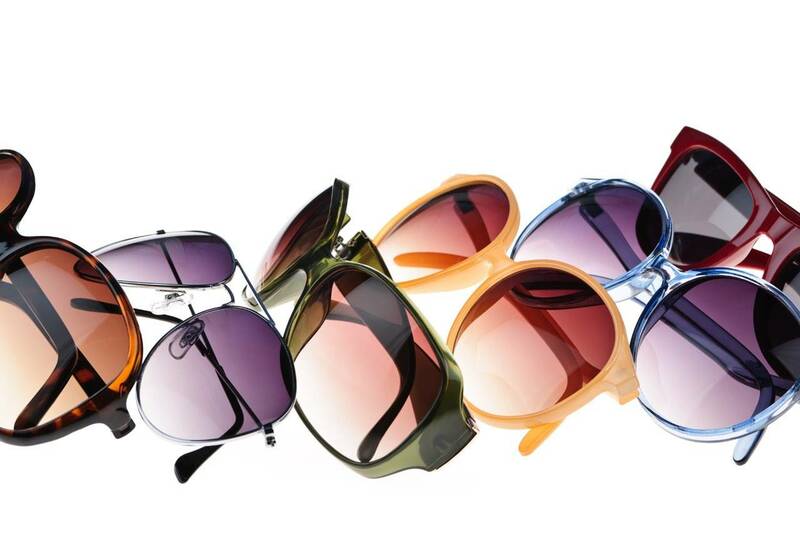 It is the only truly binocular spectacle lens system. Using the SHAW lens design software, the clinician has direct control over management of both refractive and binocular components. 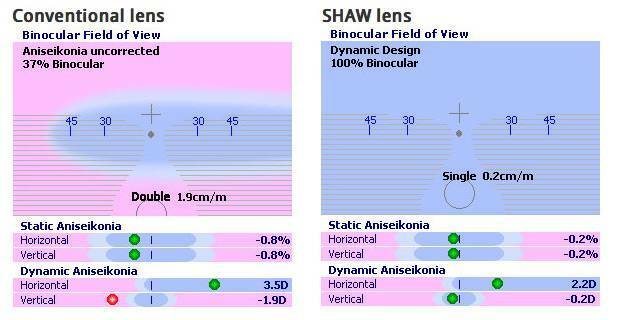 The exact effect on the vision system can be readily analyzed, and benefits of a SHAW design is graphically displayed before the lens is ordered.